Dinosaurs and Robots: Picasso Olé! This is an ad I stumbled across in the New Yorker magazine archive, probably around 1959 or '60, for Picasso fabric by Bloomcraft. "If the ordinary bores you and the imaginative stirs your soul, this decorative fabric collection was designed for you... as vital, daring and provocative as the Master himself. 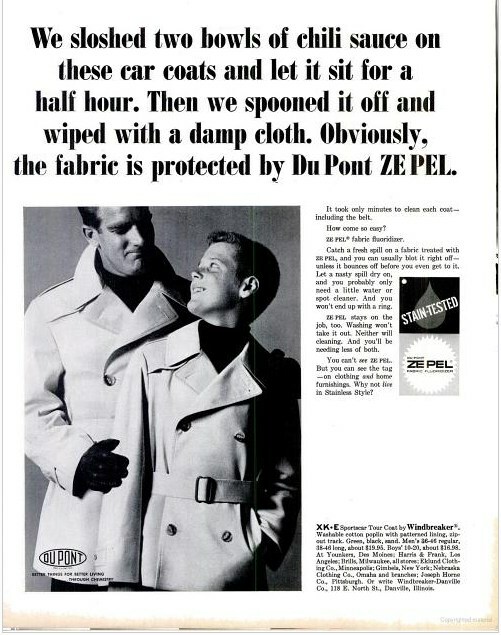 And the cloth is protected by Du Pont's Ze pel® fluoridizer that makes it stain resistant and water repellent." 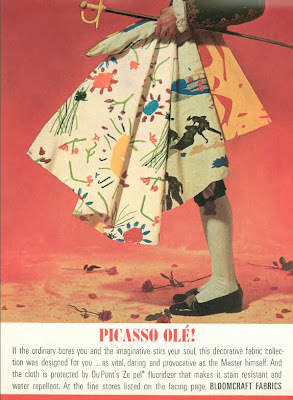 Apparently, the silkscreened designs were taken from Picasso's sketchbooks--or that's the conceit, anyway--because they're called Carnet, Carnet II, etc. Here's a much more elaborate design on a single selvedge sample. You'd have to be pretty daring to cover your lawn furniture with that, let me tell you. Slosh that chili sauce! Let it sit for half an hour! 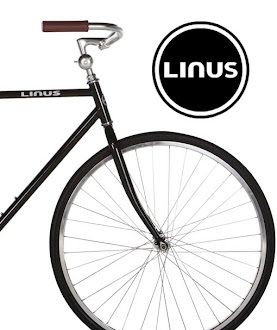 Why not live in Stainless Style indeed! Ze pel® can protect you from every element except ♀ne: cupids arrows.